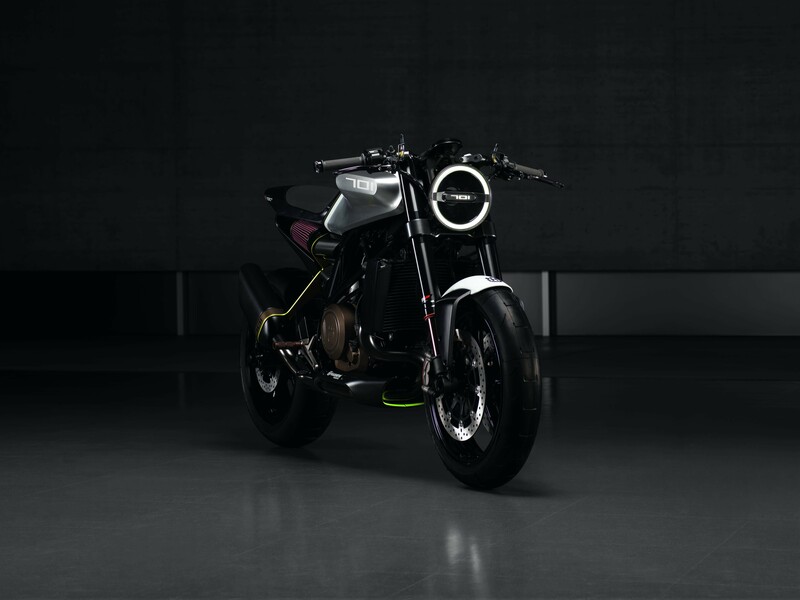 This story has no timely reason, other than I was working my way through Husqvarna’s media site for a different story, and noticed that there were finally some well-lit shots of the Husqvarna Vitpilen 701 concept available for download. 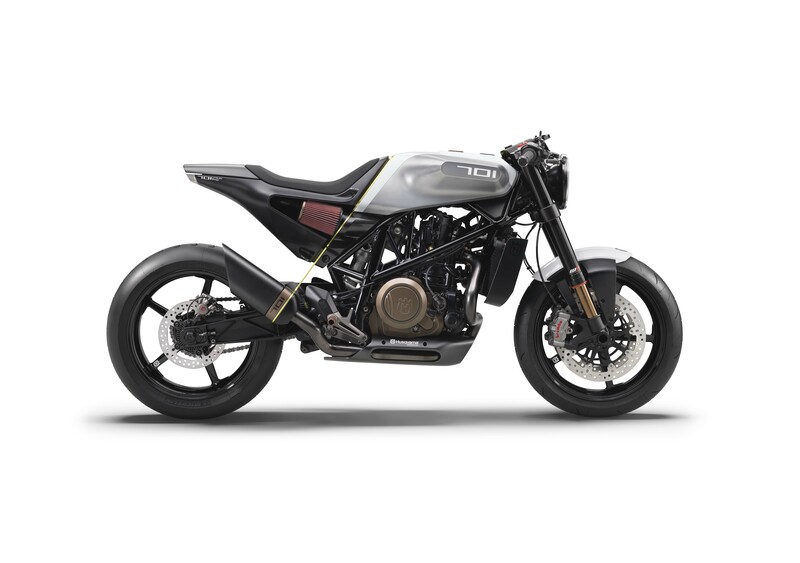 The Husqvarna Vitpilen 701, as you may remember, builds off KTM’s Husqvarna’s 690cc platform, but uses the “Vitpilen” neo-café racer aesthetic. 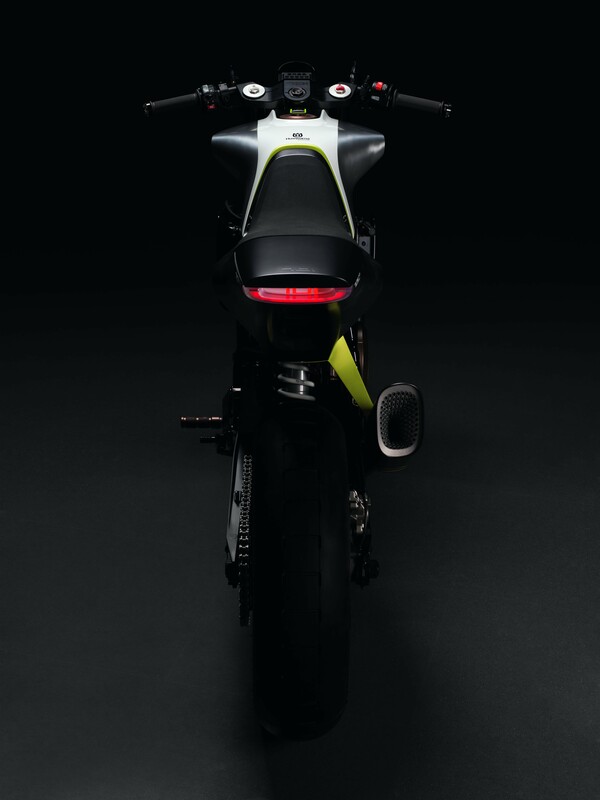 The result is what you see here, and it blew the doors off the EICMA show in Milan when it debuted late last year. 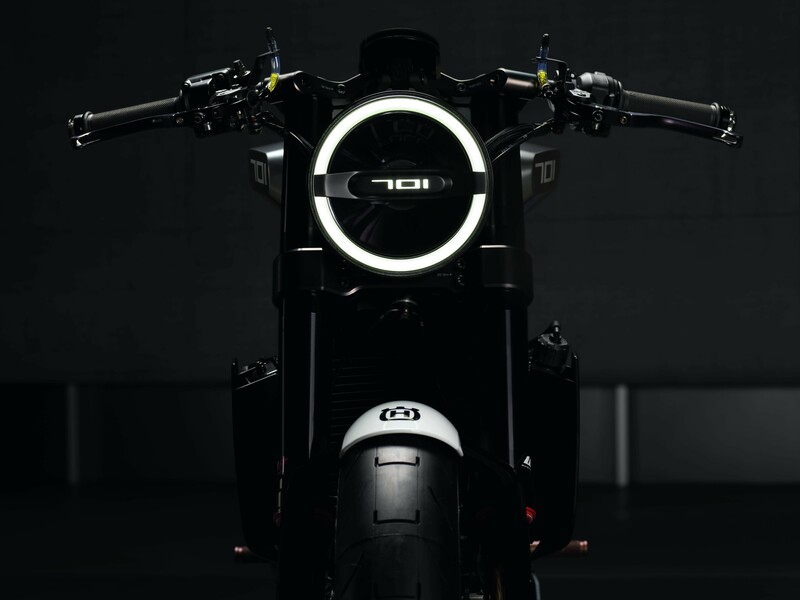 With these high-resolution photos, that thankfully were not taken in the dark this time, we can finally see the details of the Husqvarna Vitpilen 701, which were such a highlight when it debuted. 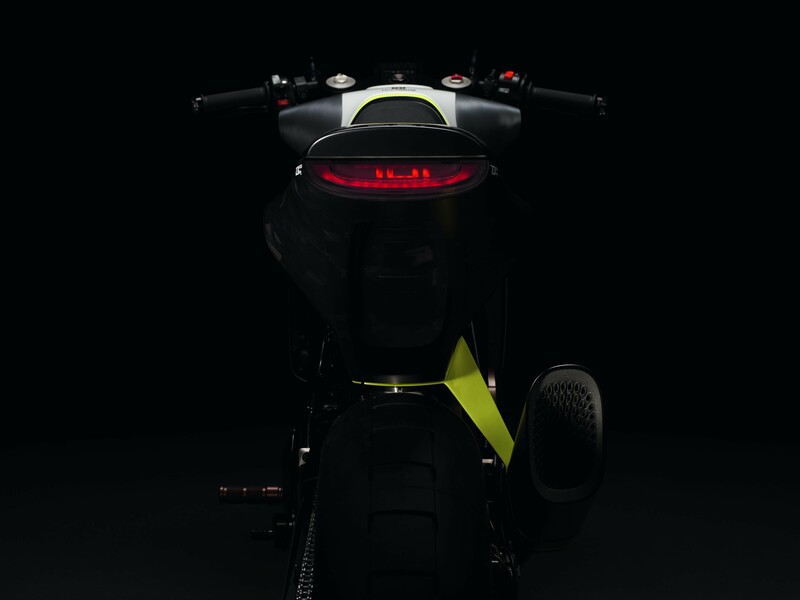 More importantly though, we can get a greater appreciation of where KISKA is taking Husqvarna, both in terms of separating the brand visually from its sister company KTM, but also on how the brand will sit apart from the rest of the motorcycle industry as a whole. 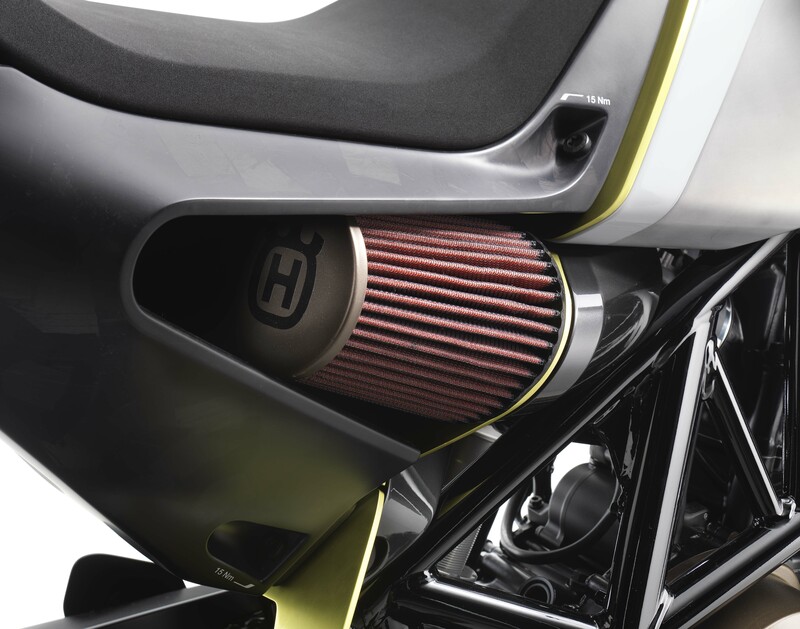 While I have no doubt that we will continue to see more conservative shapes and graphics on Husqvarna’s going forward, especially from Husqvarna’s dirt bike offerings, the Vitpilen segment is very intriguing as it brings a completely fresh take on a very tired-out market segment. 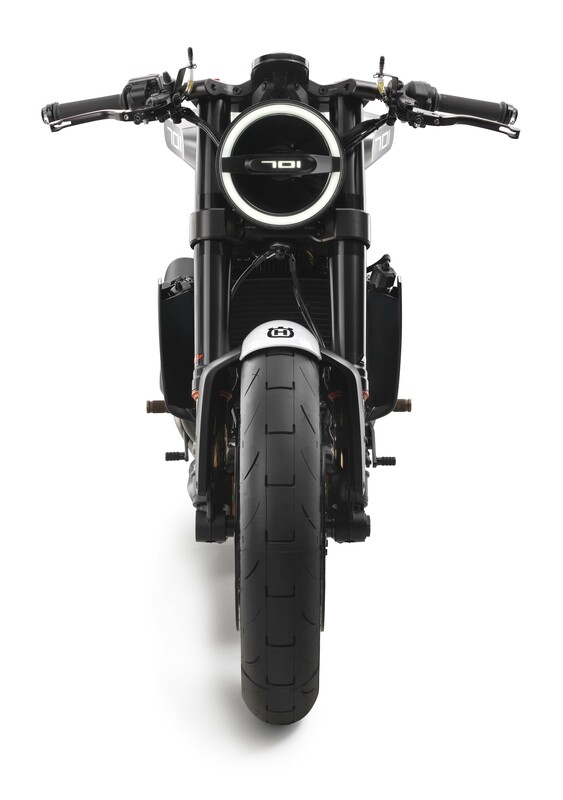 With that, I am officially calling the café racer renaissance dead, though I am sure it will lumber on for another year or so before its popularity finally runs its course. 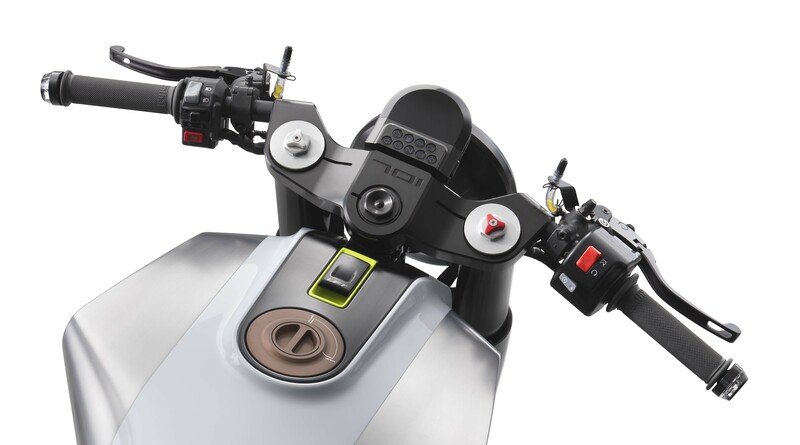 The big OEMs have finally climbed on board the hipster concept, just in time to take it over the awaiting shark. 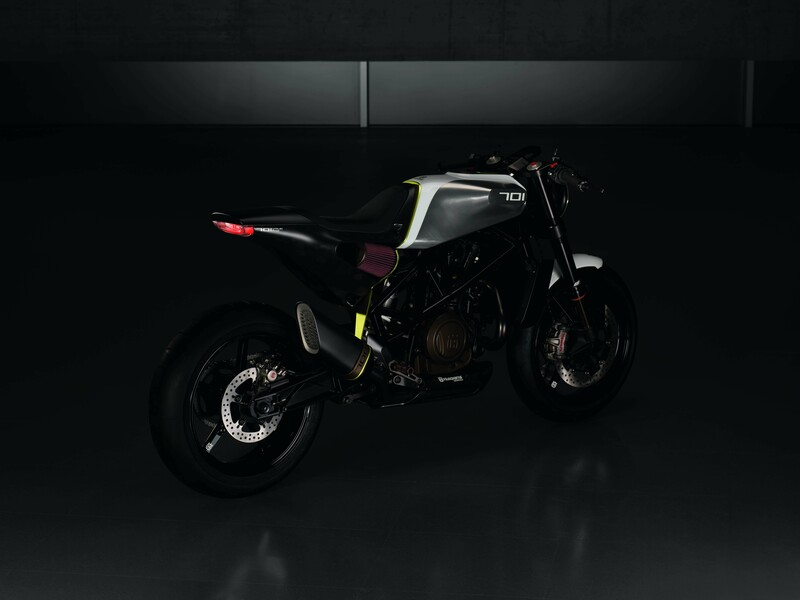 The proof will be in the pudding as to whether the hipster bikers are converts for life, or whether their interests in motorcycles was simply a fleeting fad, like many other things in their lives. That being said, there will always be those who cling to the styles of old. And as we see in fashion, time and time again, styles often resurrect themselves decades later, usually with a twist. 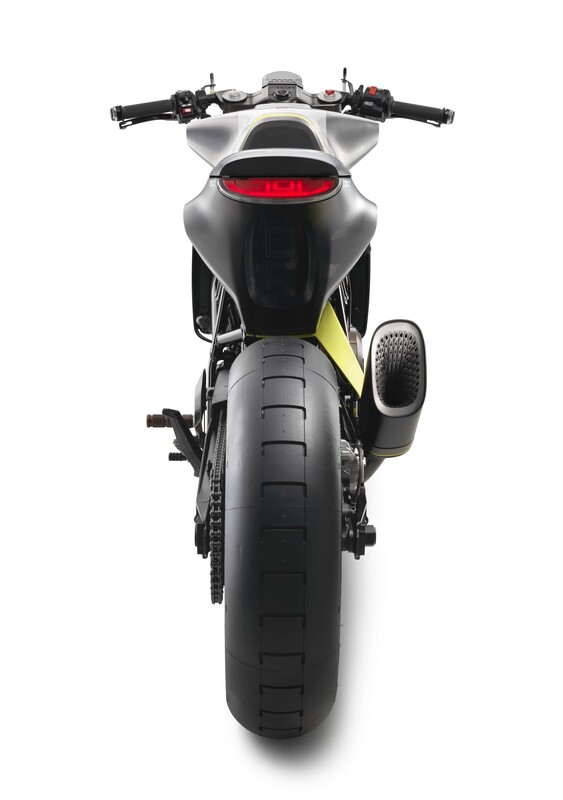 That is perhaps why I enjoy the Husqvarna Vitpilen 701 so much. 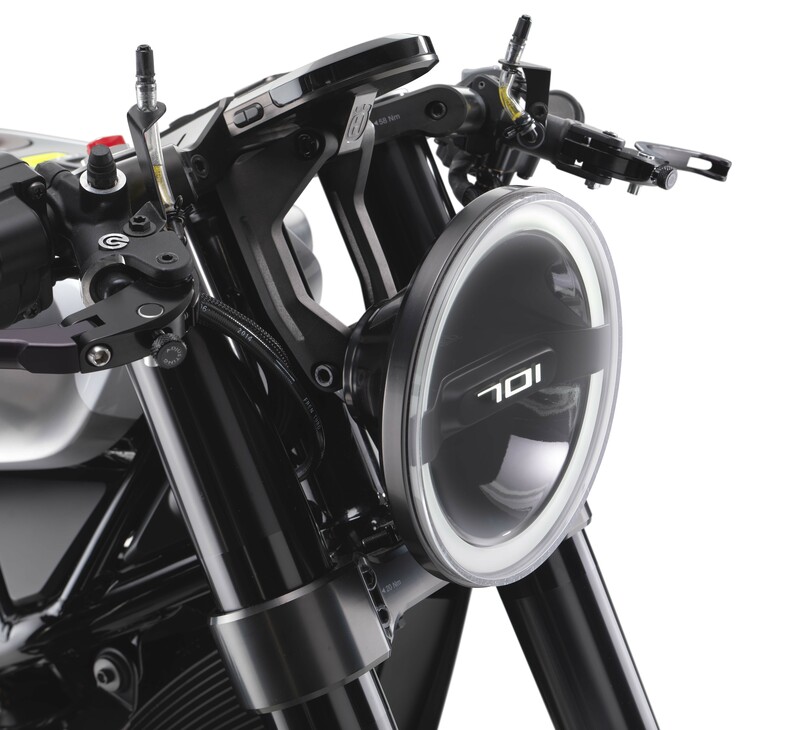 It’s a café racer…but it’s a modern café racer. 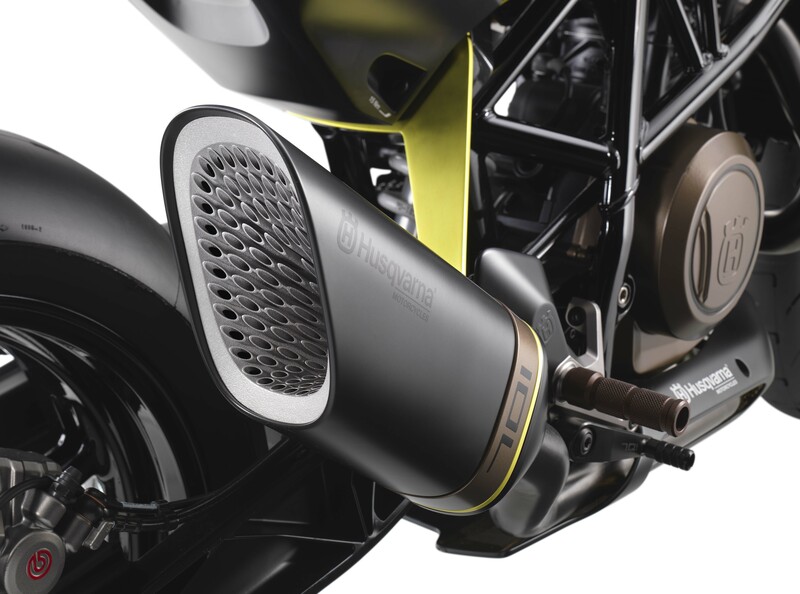 There is no inane debate about pipe wrap here, we are not mating dustbin fairings to drum brakes and pretending that 60 mph is a daringly fast velocity. 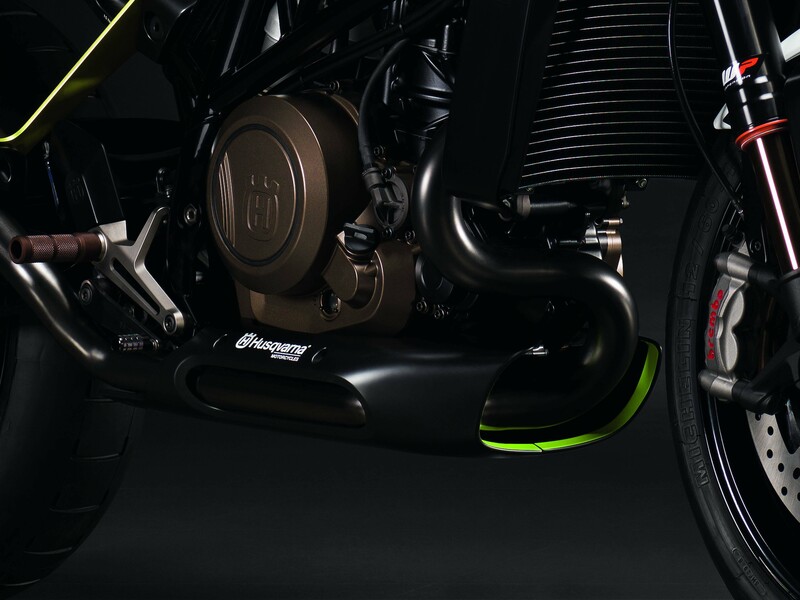 No, instead the entire Vitpilen range from Husqvarna seems to center around the idea of what a café racer would look like if the movement started fresh today, with modern technology firmly at the root of its ethos. 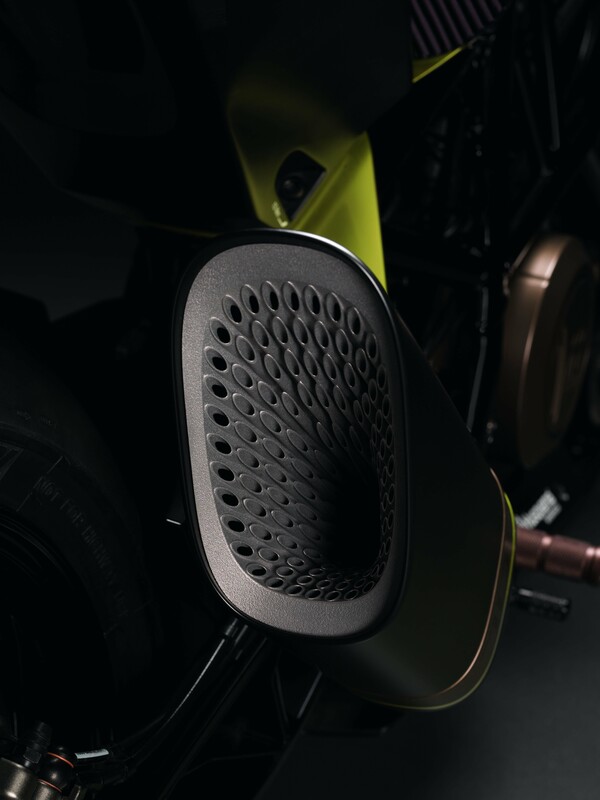 The design is a very Scandinavian-modern, which surprisingly is a taste you don’t see very often in the motorcycle industry. 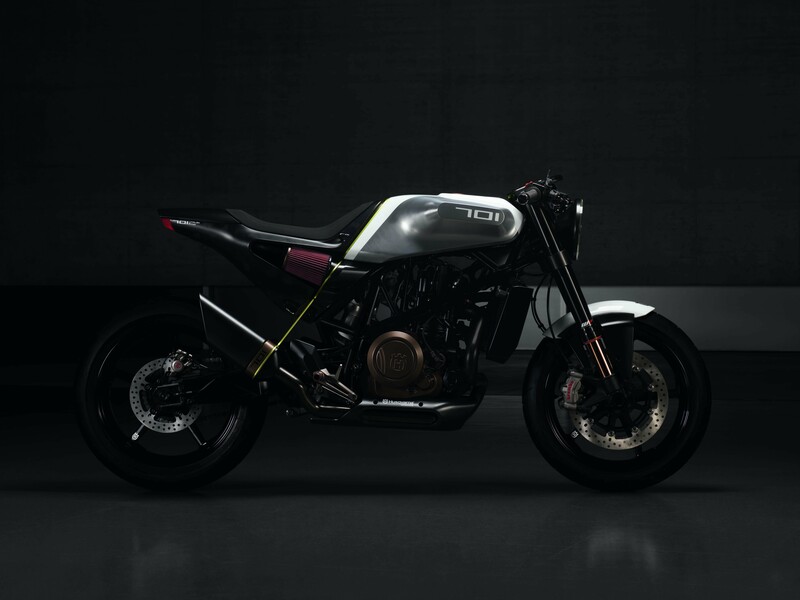 This design language not only speaks well to Husqvarna’s Swedish heritage, but also carves out a visual identity that is immediately recognizable and unique from everything else in the market. 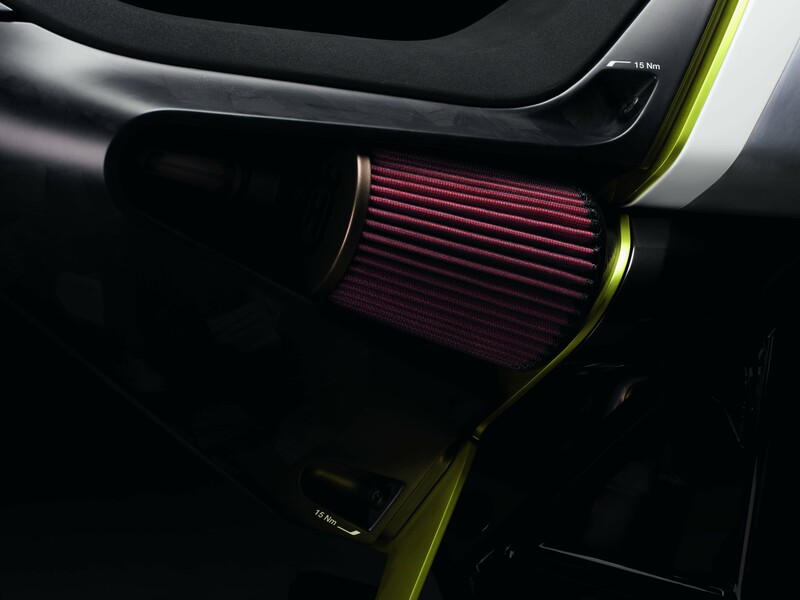 That is just good branding, for those who are keeping score. 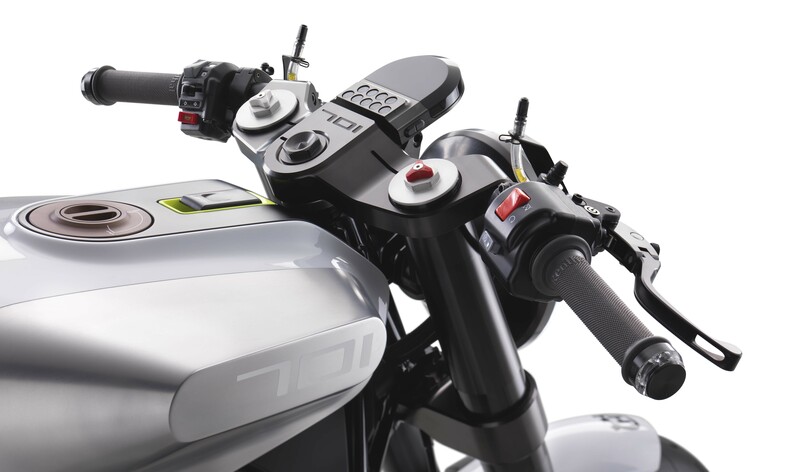 I even like the choice of platforms used here by Husqvarna, as a big thumping 690cc single is going to be blast to ride on city streets, and will still give some cred for those wanting a post-authentic retro experience…but you know, without getting to know your local tow truck driver on a first-name basis. 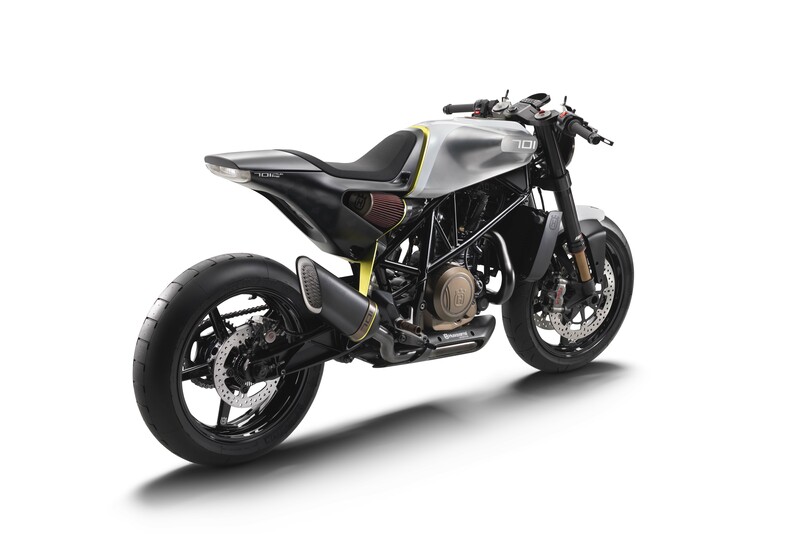 We know Husqvarna plans to bring several of its Vitpilen bikes into production for the 2017 model year. 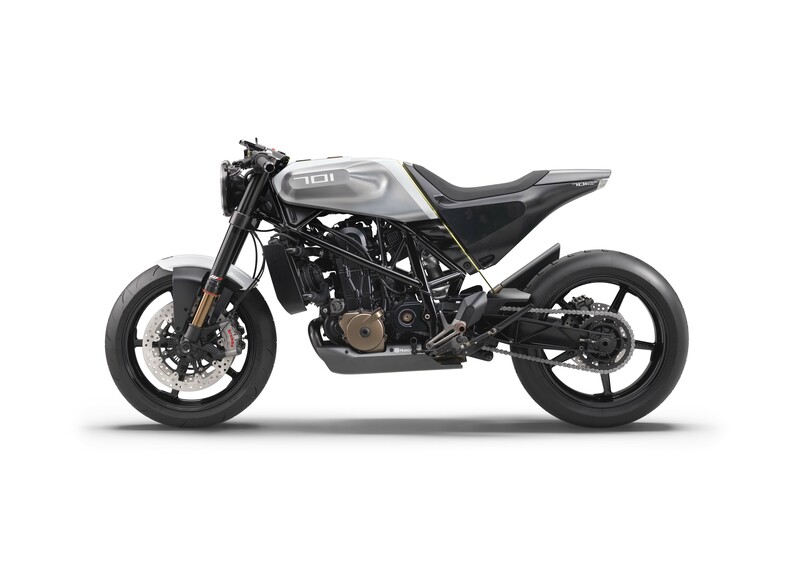 I just hope they don’t dally too long bringing the Husqvarna Vitpilen 701 to market in that plan. A word of warning, the “white” photos are insanely large and make great desktop backgrounds, while the “black” photos are also pretty damn big, but more bandwidth friendly.